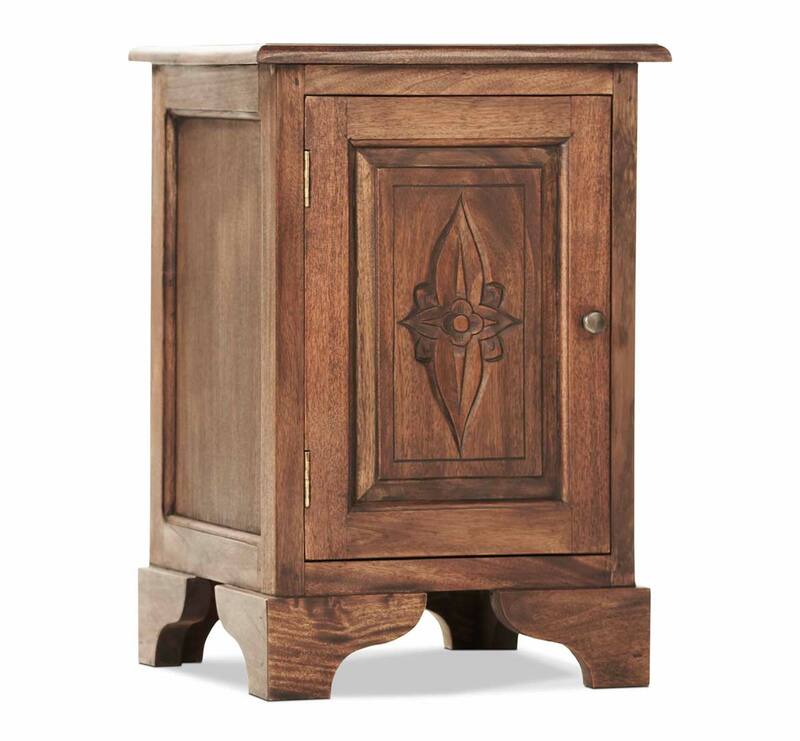 The Lotus hand carved Balinese mahogany night stand is one of the most beautiful pieces in our entire collection. 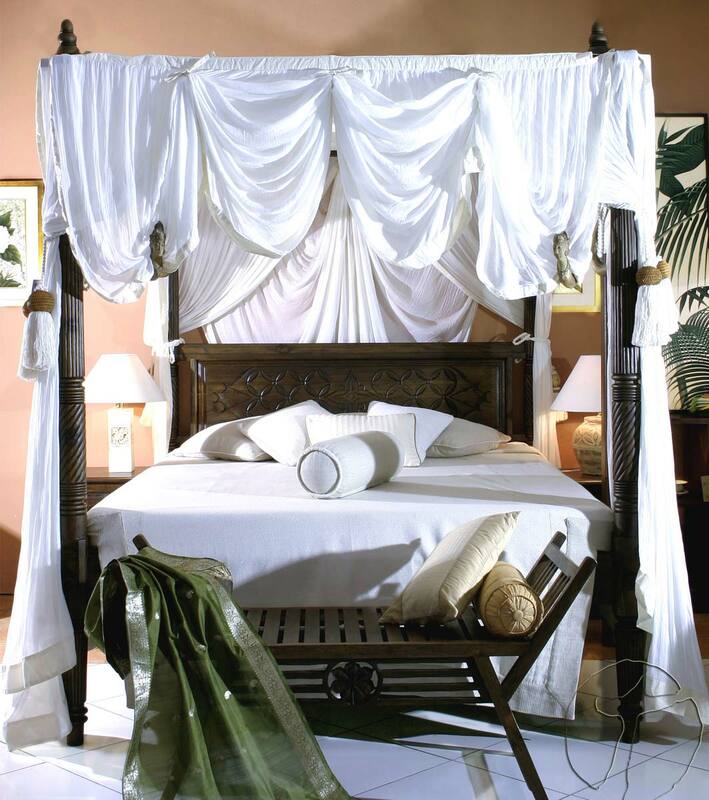 Hand carved in Indonesia, this piece has been solidly constructed with mortise and tenon joinery to last a life time. 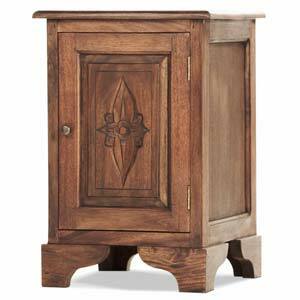 If exotic Balinese design is what you’re looking for, this hand carved nightstand is what you want. 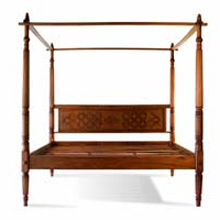 Pair with the Lotus canopy bed. White Glove Delivery is only available for nightstands with the purchase of another furniture item in the same order. For your convenience, your order will be delivered to the room of your choice and any items requiring assembly will be assembled for you. After placing your order you will receive a call to schedule a delivery appointment that works around your schedule in advance of delivery so you can prepare for your new items. 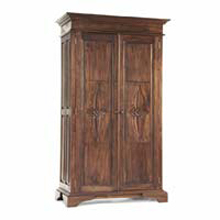 We offer the industries best delivery service to provide you with hassle free delivery of our beautiful Asian furniture items.